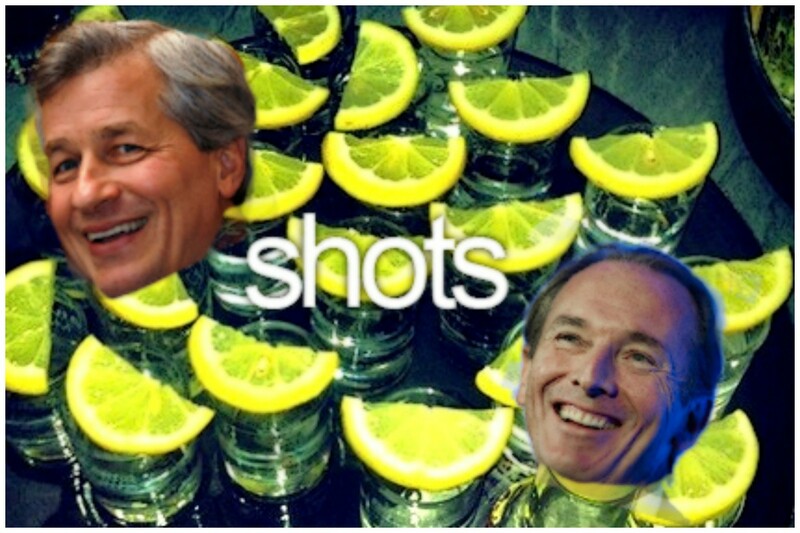 JPMorgan and Morgan Stanley are - unsurprisingly - thinking a lot about tequila lately. 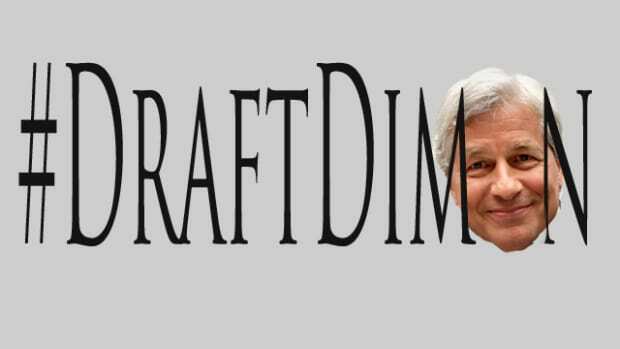 If you&apos;re Jamie Dimon - taking endless sh!t from Bernie Sanders and his tribe while trying to boost your bank&apos;s bottom line and just go about being Jamie - you can be forgiven for fantasizing about lining up a bunch of tequila shooters and tuning out from life&apos;s stresses. 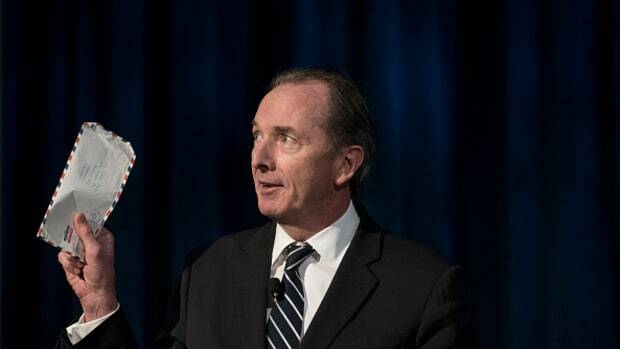 And if you&apos;re James Gorman - staring down a 53% drop in profit during Morgan Stanley&apos;s first quarter, laying off a sh!t-ton of people and dealing with soap operas in your own C-Suite - you could be excused for replacing your water cooler with a frozen margarita machine. So, it&apos;s maybe no surprise that these two men in desperate need of a stiff drink or twelve would look at the troublingly sober IPO market and start dancing like Pee Wee Herman. Jose Cuervo, a brand of tequila that is over two centuries old, is preparing for an I.P.O., according to people with knowledge of the matter. The family-owned Mexican company is working with JPMorgan Chase and Morgan Stanley to prepare for the deal, said the people, who asked not to be named because the process is still private. And according to The Times, it seems like this IPO could turn agave into billions. 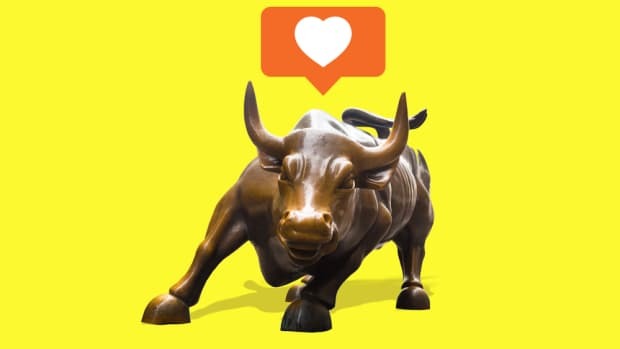 The initial offering of stock could raise about $750 million, the people said. Jose Cuervo has not decided whether it will list in the United States, Britain or Mexico, one of the people said. Somewhere, someone in private equity is already looking to structure a deal between a salt mine and a lime orchard. 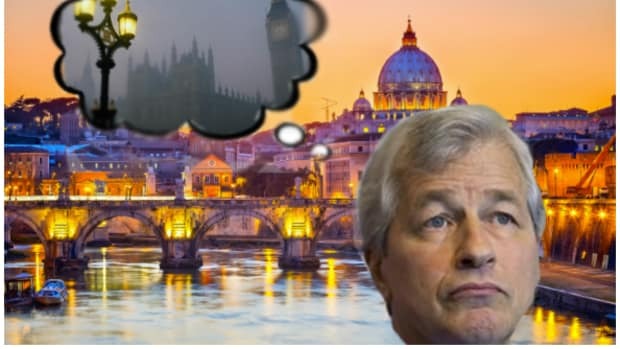 While contemplating Brexit, Jamie realizes that Rome rules and London drools. Morgan Stanley decides compensation is only for closers. 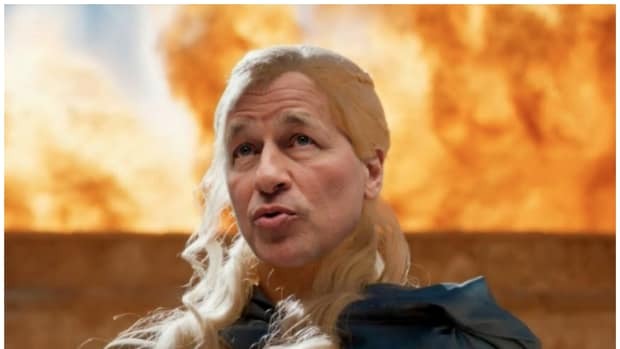 The Khaleesi of Wall Street is done gazing with envy at the palaces of his lessers. 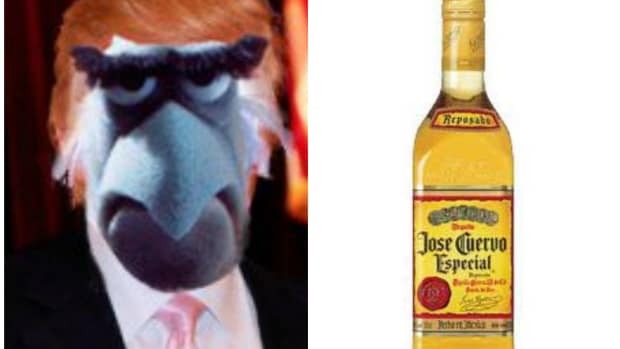 You can thank YouKnowWho for preventing you from buying shares in Jose Cuervo. Even binding arbitration might be getting short Morgan Stanley this week. 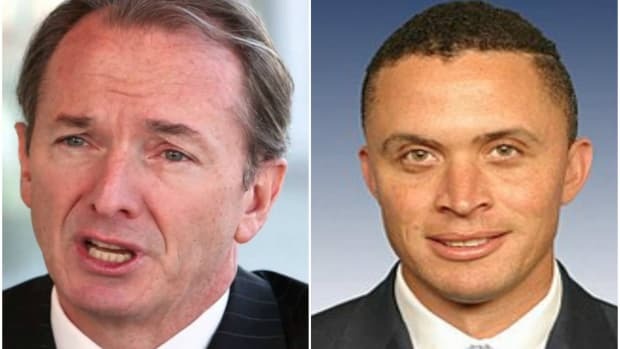 Morgan Stanley has the vapors after firing Harold Ford Jr.